Walk a half mile up the hill adjacent to the burn and you reach Dukesfield Hall parts of which date from the seventeenth century when it was the smelt mill agent’s house. 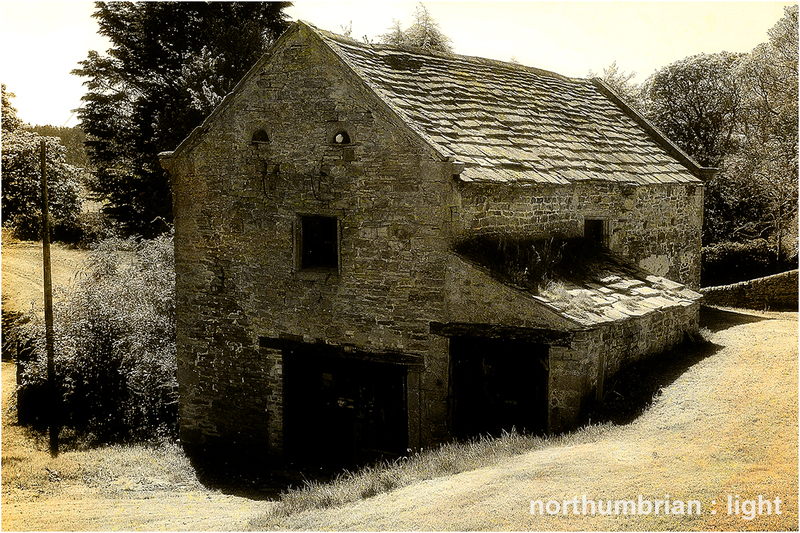 A bothy opposite the main hall once stabled the packhorses which brought lead ore to the site from across the north Pennines. 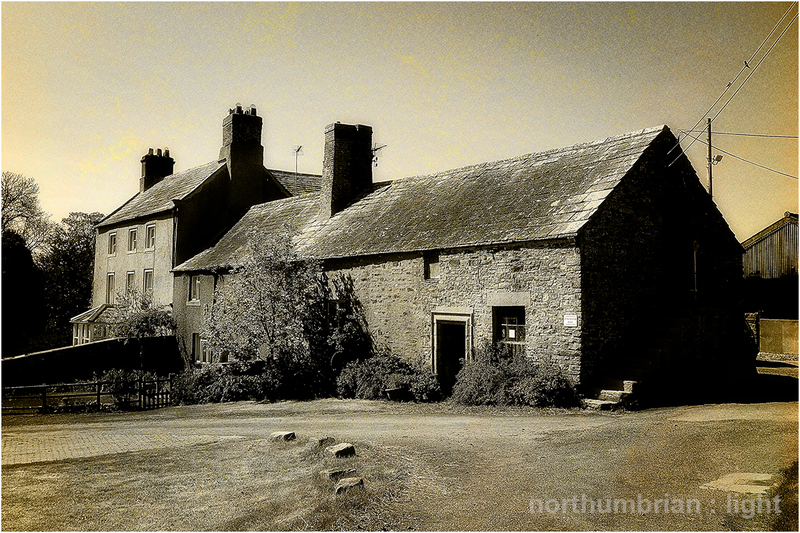 The drovers slept in the loft above the stables. 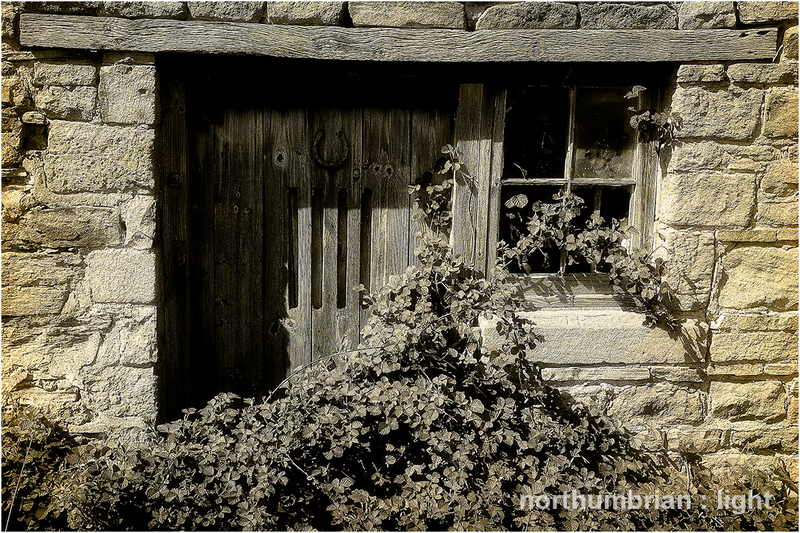 The bothy loft above the stables probably offered less than salubrious accommodation for the drovers but much has changed over the centuries. The Grade 2 listed Dukesfield Hall is now a thriving farm and Bed & Breakfast offering “Charming en-suite rooms, guest lounge with a log fire and a friendly atmosphere”. Your average drover would be astonished. The last image is from Middle Dukesfield some 400 yards to the east. 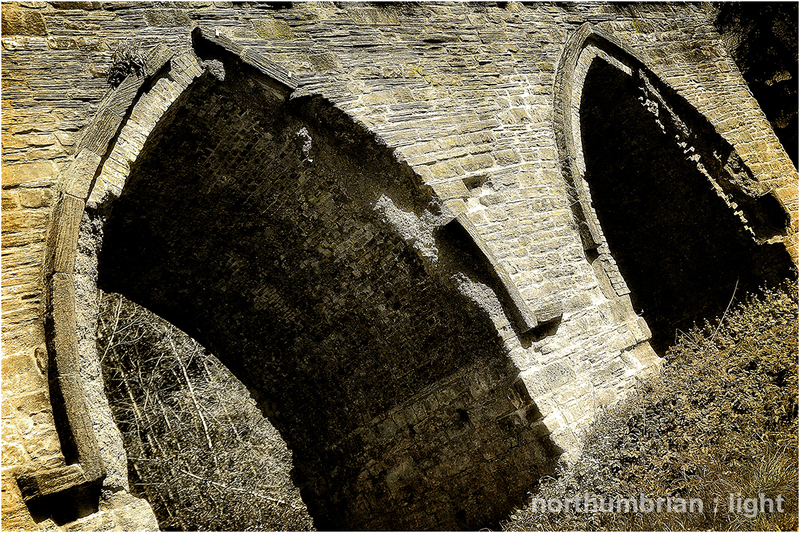 Much of the information for this post was gleaned from the excellent leaflet “Dukesfield Arches & Devil’s Water” produced by Friends of the North Pennines. Love the pictures: they really catch the spirit of those buildings. Many thanks Pit, have a great week too. I’m heading through York at the minute or I could be seriously tempted. Great pics and story Robin. 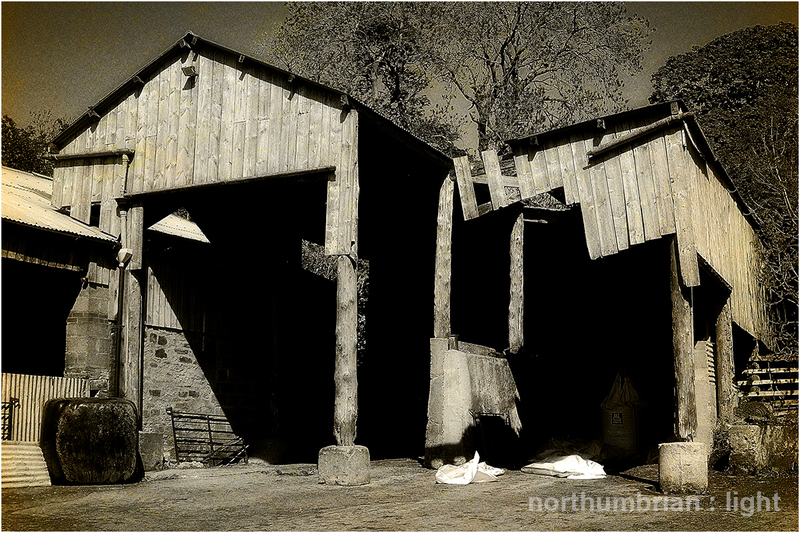 A drovers life for me? Heading south or north through York? Enjoy your week in whichever direction. Quick trip to Lisa in Nottingham. Thanks Robin! Juniper. Devil’s Water. Hall Burn. Such evocative names. Awesome shots, as usual, Robin. Love the sepia tint. Many thanks Julie. Devil’s Water always teases the imagination – it was the setting for the Battle of Hexham, part of the Wars of the Roses and Dilston Castle is close to its banks further down stream. We head off on the canals for nearly three weeks on Tuesday so may be less active on WordPress for a while. Thanks Sue, they are quite a surprise when you find them, not something you expect to find in this quiet out-of-the-way valley. I like the way you structure this post. I like the contents and I love the photographs. I’m also tempted to make a trip up north. 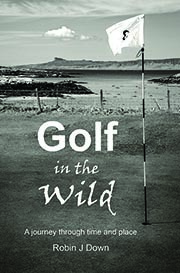 Many thanks Simon – I would recommend a visit as this is just one small part of an extensive set of walks around this area. We will certainly be going back to explore further. You live in a history book. I just love your neighborhood! 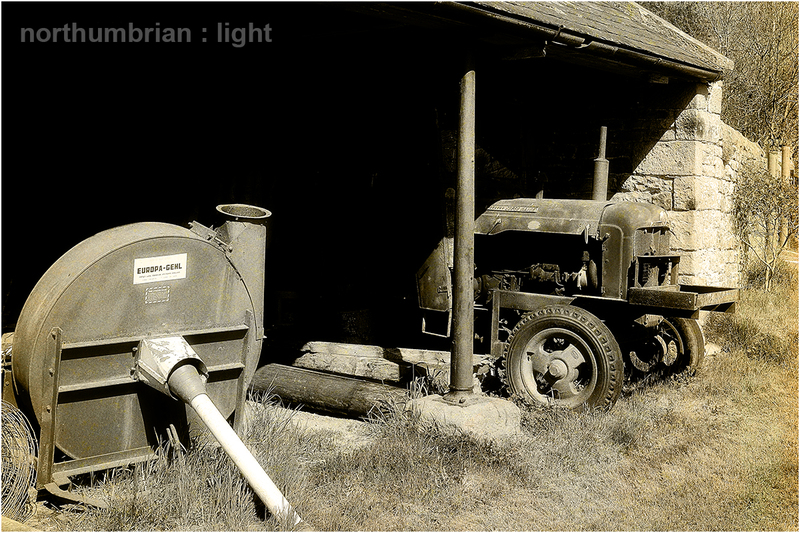 Many thanks Graham – owes much to OnOne’s Modern Vintage preset. Very cool! Interesting post (as usual) and wonderful images! !